Dubai, UAE: MMD, Asia Pacific brand licensing partner of Philips Monitors, today announced that it is all set to unveil its latest range of picture perfect display solutions at Hotel Fairmont, Sheikh Zayed Road, Dubai, UAE from 16th October to 20th October 2016. 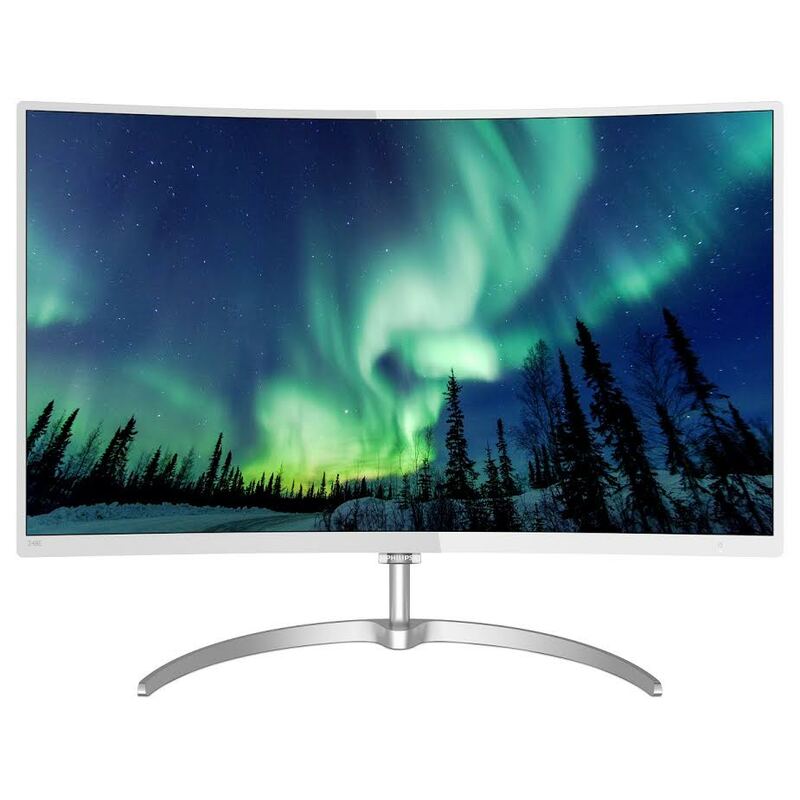 The Philips BDM4037UW is a 40-inch Ultra HD Curved Monitor that delivers UltraClear 4K UHD 3860 x 2160 resolution. Philips VA LED display uses an advanced multi-domain vertical alignment technology that delivers super-high static contrast ratios for extra vivid and bright images. The MulitView technology enables to have up to four systems each shown in Full HD on one screen. The monitor also features SmartImage to optimize the display performance and Flicker-free technology reduces strain on user’s eyes and comforts viewing. The 40-inch Curved Monitor is accompanied by a 60Hz refresh rate, 4000:1 static contrast ratio and viewing angles of 178°/178°. The monitor comes with a multiple connective options and 5Wx2 build-in speakers. The Phillips E-Line 276E3QPWAW is a 27-inch stylish looking monitor with an elegant design featuring superb picture quality with UltraColor for a wider range of colours for a more vivid picture and 16:9 Full HD display for crisp detailed images. Powered with SmartImage and SmartContrast ensures depth in the picture quality. Equipped with MHL technology, the monitor can sync with a smartphone and then directly play the content from the smartphone on the monitor. The 24-inch elegant designed ultra slim curved monitor, Philips 248E8QSW hails from E-Line series of Philips monitors. The 16:9 Full HD VA display monitor offers vivid colours and crisp details that expand viewing experience. The eco-friendly monitor has all its body plastic parts, metal chassis parts and packing materials use 100% recyclable materials. This 24-inch monitor is powered by SmartImage Lite, and SmartContrast for in depth picture quality and Philips Flicker-free technology applies a new solution to regulate brightness and reduce flicker for more comfortable viewing. The latest sensation from Philips monitors stable, Philips Moda LCD display features crystal clear views in a full frameless design. The four-sided edge-to-edge infinity display feels like a larger display and the QHD wide viewing angle display offers bright colors and clear text. This 27-inch monitor features IPS technology, SmartImag, and Philips Flicker-free technology. The MultiView technology enables active dual connect and view multiple devices like PC and Notebook side-by-side simultaneously, making complex multi-tasking work a breeze. And, with MHL technology now users can enjoy their mobile content on the big screen of this monitor.